Speedmonkey: Orjagmatron at Goodwood Festival of Speed! Orjagmatron at Goodwood Festival of Speed! First up is Project 7, based on the F-Type. 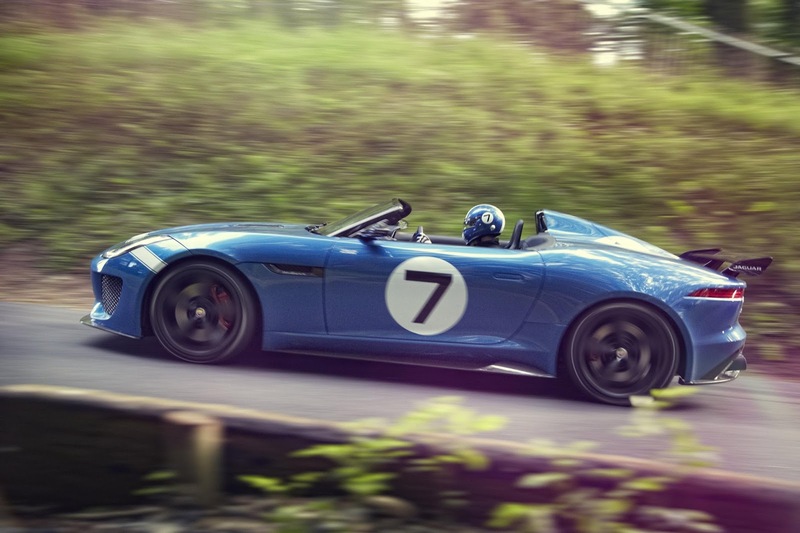 It will be driven up the famous Goodwood Hill by Mike Cross, Jaguar's Chief Engineer of Vehicle Integrity - the man who first drove journalists in the F-type. Next up is the phenomenal XFR-S. We've driven the XFR and can confirm that was a beast. 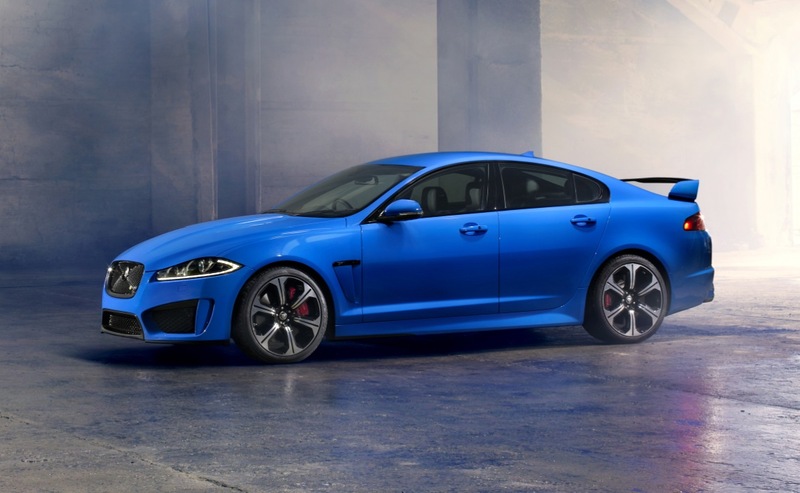 With the 550bhp engine from the XKR-S the XFR-S will be one of the best looking and sounding supersaloons on the market. Stand as close to the track as you can when it goes up the hill. It'll blow your hat off. 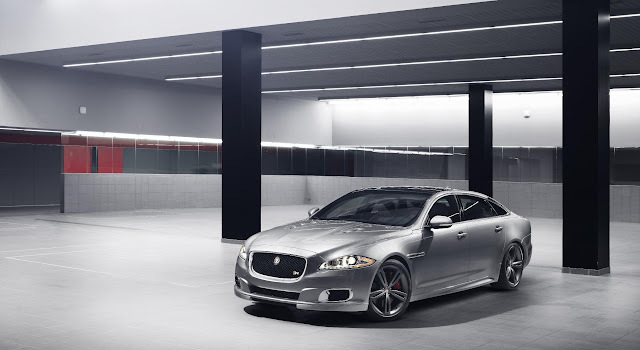 Jaguar are also bringing the XJR to Goodwood. We've driven the next best thing, the XJ Supersport and described that as sounding like a bull elephant trumpeting right behind your ear. The XJR will be pant-wettingly good. And finally Jaguar will be showing the XKR-S GT. Both the XKR and XKR-S are brilliant machines. 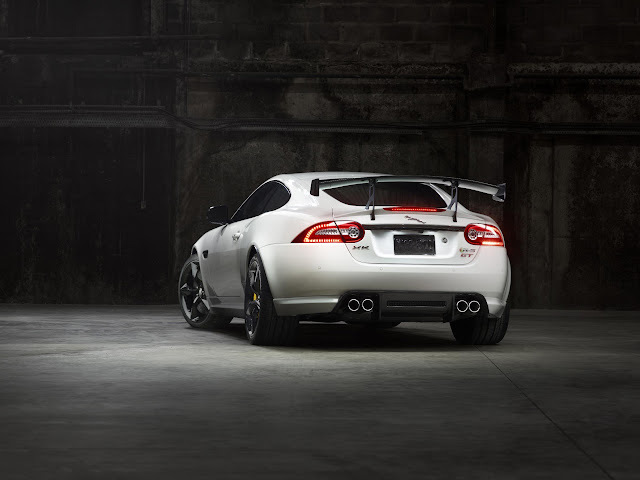 The XKR-S GT can't fail to look and sound awesome.